Join the conversation as we discuss Liz Wiseman's, "Multipliers: How the best leaders make everyone smarter." This book club will be led by Elise Foster. 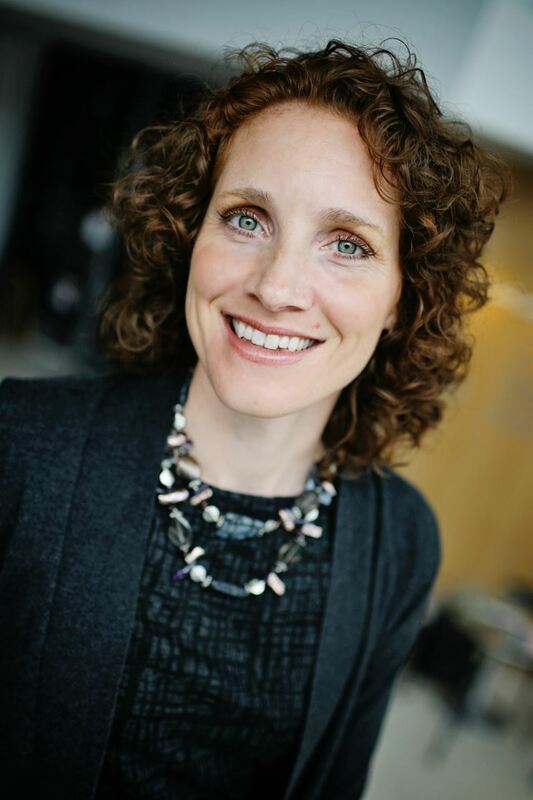 Elise Foster is the co-author of the Multiplier Effect and executive coach who studied at the Harvard Graduate School of Education and has enabled hundreds of leaders to become even more effective. As a former engineer, she brings her systems engineering mindset to bear as she invites leaders to bring out the best in everyone around them. She is actively involved with her local school district, the Harvard Club of Cincinnati, and the Growth Edge Network (a New Zealand non-profit). She finds that many of her best leadership lessons come from her school-age daughter.